The first day of summer is coming next Monday and we’re sure you and your kids are full swing into swimming, day camping, VBSing, baseball, and hopefully, relaxing. If taking a break isn’t on the agenda, there’s plenty of fun things to do all this week in Frisco! Take the big man out for Father’s Day… You’ve got tons of fun places to choose from right here in Frisco! Doesn’t dad deserver a little fun this Fathers Day? PogoPass: Get a $124.95 PogoPass for $49.98 when you use code:FRISCO. 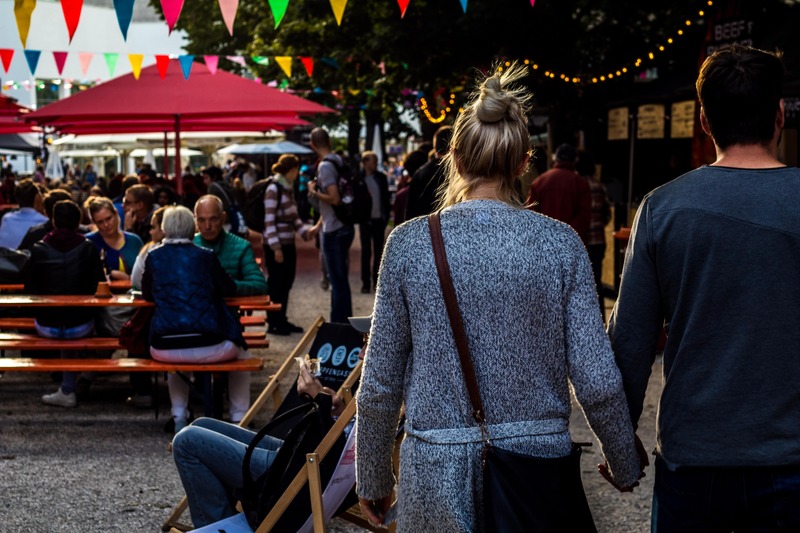 Get access to some of the most fun venues around town this summer including the Frisco RoughRiders, Sci-Tech Discovery Center, Fort Worth Zoo, Texas Discovery Gardens, and many, many more. “Family Science Night at Frisco Public Library” – A science extravaganza with a show by the Perot Museum, stations with experiments and activities from the Dallas Zoo, City of Frisco, NuMinds Enrichment, Play-Well TEKnologies, and KidVenture. Grab something yummy from the food trucks! No ticket or registration required. From 6pm to 8pm, Simpson Plaza, Outdoors in Front of Frisco Public Library, 6101 Frisco Square Blvd. “Frisco RoughRiders vs. Corpus Christi Hooks” – First pitch thrown at 5:05pm in Dr. Pepper Ballpark. Please Note: This is now a double header game with Corpus Christi. First game will make up a game that was rained out in Corpus Christi. Get your RoughRiders tickets now! “Music in the Square: Moving Colors” – In Simpson Plaza in Frisco Square, the show starts at 7:30pm. Moving Colors is one of the most popular bands in the Dallas area performing a wide variety of music and incorporating some buckets & trash cans in their routine as well. They love to have fun on stage. “Frisco RoughRiders vs. Corpus Christi Hooks” – First pitch thrown at 7:05pm in Dr. Pepper Ballpark. Please Note: Children aged 2 and under do not need a ticket, but must sit on a lap. Get your RoughRiders tickets now! “The Cemetery Club” – Frisco Community Theater performs a poignant comedy about three widows and their friendship as they endure conflict and loss. When a local butcher falls in love with one of them, the other two try to prevent it, until coming to their senses. Fridays and Saturdays at 8pm, Sundays at 2:30pm. “WaterWise Brown Bag Workshop Series On the Wild Side: Gardening for Wildlife” – Native and adapted plants are not only beautiful and water efficient additions to your landscape, but they can also be useful tools to attract beneficial wildlife as well! Bring your lunch, and learn more about ways to attract and provide urban habitat for butterflies, song birds, hummingbirds, bees, and other animals that bring your landscape to life with activity. Whether you prefer a manicured landscape or a more natural approach, this workshop, offered in partnership with the Texas A&M AgriLife Extension Center, will provide information on creating a helpful habitat for our native fauna. From 12:00 p.m. – 1:00 p.m. at City of Frisco, Public Works Facility, 11300 Research Road, Frisco, Texas 75033. Register (waterwise@friscotexas.gov ) for this free brown bag workshop. 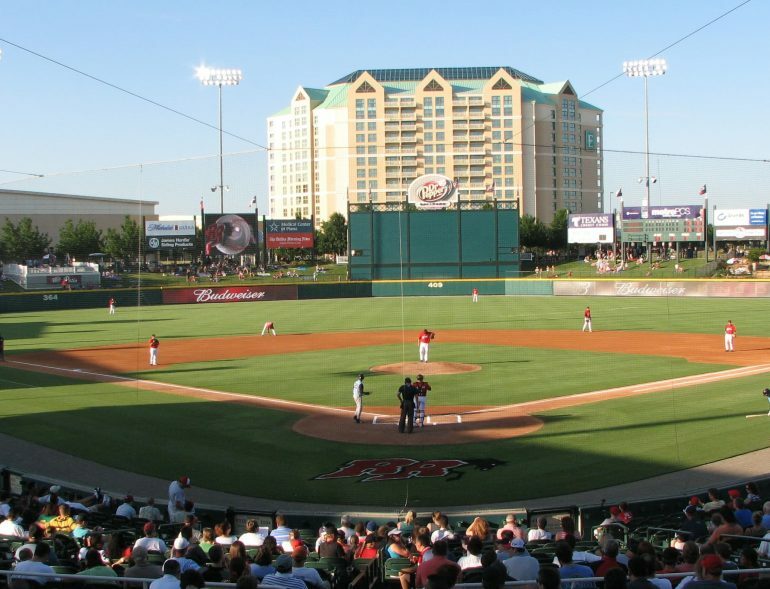 “Frisco RoughRiders vs. Corpus Christi Hooks” – First pitch thrown at 7:05pm in Dr. Pepper Ballpark. Please Note: Children aged 2 and under do not need a ticket, but must sit on a lap. Get your RoughRiders tickets! Free hotdogs and drinks (while supplies last)! All participants must bring their automobile by 5:30PM to enter the show. Phillips Creek Ranch is located at 6515 Lone Star Ranch Parkway, Frisco, TX 75034. Two sessions are offered: 8 AM to noon or 1 PM to 5 PM. Career and Technical Education Center, 9889 Wade Boulevard, Frisco, TX 75035.